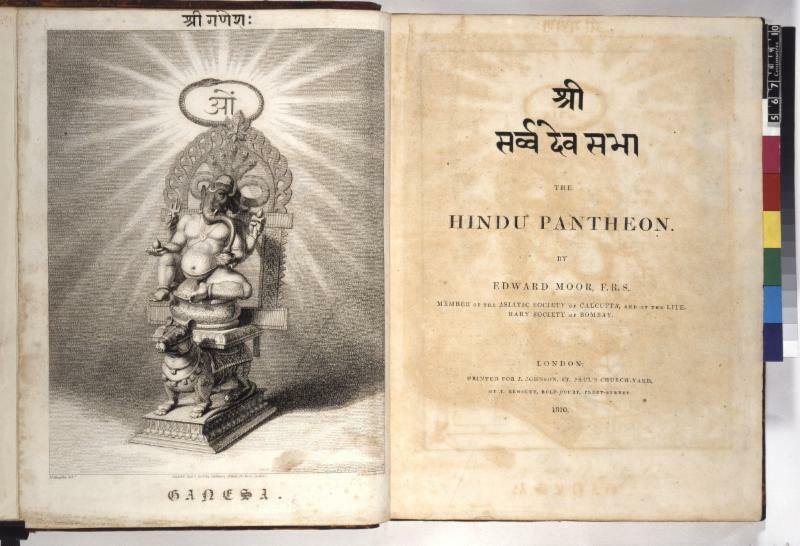 In 1810, the British East India Company Major Edward Moor published The Hindu Pantheon in London, an early English attempt to classify the Hindu gods. A lengthy 305-page tome, it also included 105 plates primarily engraved after bronze icons and bright paintings of deities and devotional narratives that Moor had collected in western India and employed an artist from Pune to produce. In this talk, Dr. Shaffer relates how Moor’s collection and publication access a little-documented visual tradition of devotion at home and on pilgrimage in western India while also revealing their paths of circulation and collection by way of plunder, gift, and sale in a thriving but little-understood market for arts in India around 1800. 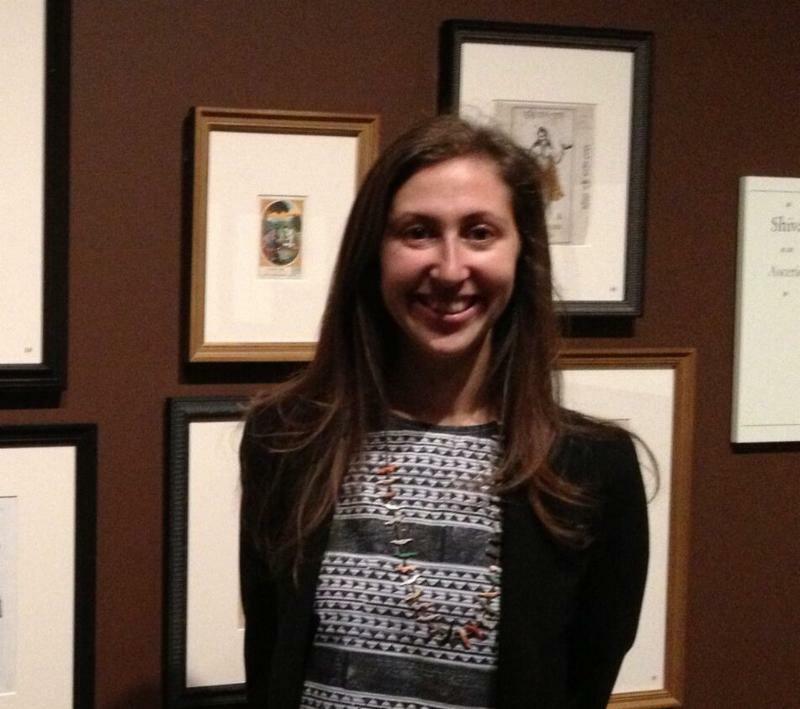 Holly Shaffer is Assistant Professor of History of Art & Architecture at Brown University; she specializes in the 18th-19th century arts of South Asia and Britain. Her current book project reinterprets the eclectic arts produced in the western Indian city of Pune in the 18th century and their dissemination in print in the 19th century. Other projects include studies of ephemeral arts, such as light, cuisine, and architectural models in the northern Indian region of Awadh; and of European printed representations of India that went viral. She has published articles on these subjects in Journal 18, Third Text, Art India; and forthcoming in The Art Bulletin; and has curated exhibitions at the Yale Center for British Art; the Sackler Gallery of the Smithsonian Institution; and Dartmouth College.